sailboat. 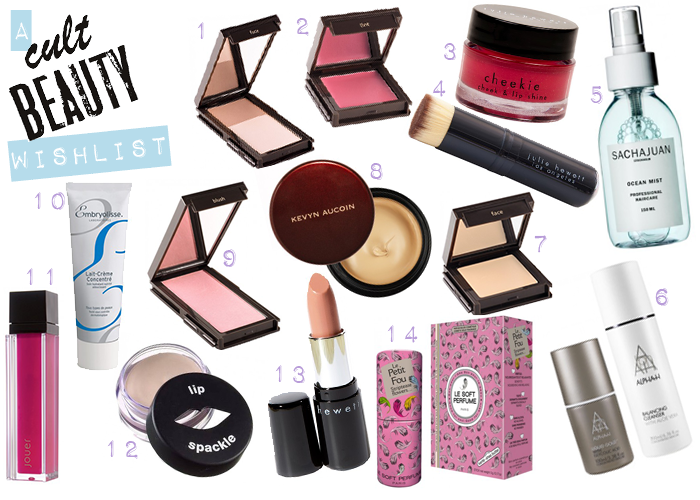 : A Crazy Cult Beauty Make Up Wish List! Would you believe I've never even heard of Cult Beauty - I'm not very good at all! The mineral powder blushers look lovely, and I'd love to try mineral makeup one of these days. Oh, and the skin enhancer too! I love Cult Beauty too! All too often I find myself clicking the "what's new" page! I really like Jouer too and that blusher looks soo gorgeous, I want..! Embryolisse Lait-Creme Concentre will change your life. It is my holy grail moisturizer! I'm also a makeup artist and I use this exclusively in my kit, and it works miracles on all skin types. I highly recommend it! Jennie, thank you so much for stopping by my blog, and I can assure you the cheesecake was yummy! These products look fab, theres a couple there I wouldn't mind trying, but if you love multi-purpose products you NEED to try the NARS multiple sicks, they are amazing, like lips, cheeks, eyes, everything in one handy stick! This website looks great, I love the look of the cheek brush and the lipstick. amazing selection, i want so much!! Do you prefer jouer or laura mercier in terms of tinted moisturizers and foundations? Which one do you think gives a more natural look? Big iwhs list! :-) That make-up brush looks nice, I'd like to try that one. I adore browsing Cult Beauty they have such an amazing range. A real beauty junkies heaven. Your wishlist is full of lovely things. I have never tried anything from Jouer, but I'd love to try their blushes. The solid perfume looks so pretty & looks very retro I think I might like that. I love the Cult Beauty site, i'm on there too often! I , too have always wanted to get the liquid gold by alpha a. Great minds think alike. Although I did previously also have the embryolisse on the list, but my recent love for the Origins Vita Zing has put me off buying for at least a week or too aha! I 100% recommend the Embryollise moisturizer! I made my first Cult Beauty purchase recently; the Molecule 01 perfume. I loved being able to pick 3 samples to try with my purchase.